We want to present you the greatest experience of all time on Kickstarter, a challenge based on real historical events, full of enigmas and mysteries that will test your wits. Using the most advanced technologies, you will travel to incredible places all around the world. Will history know your name? 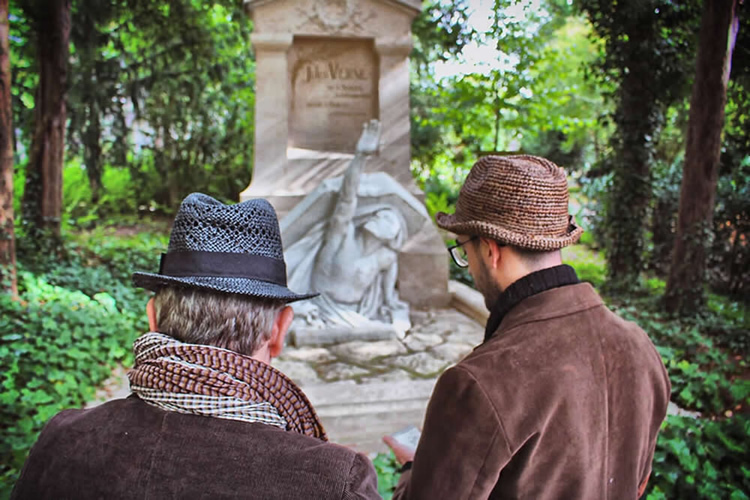 We want to present you the greatest experience of all time on Kickstarter, a challenge based on real historical events, full of enigmas and mysteries that will test your wits. Using the most advanced technologies, you will travel to incredible places all around the world. 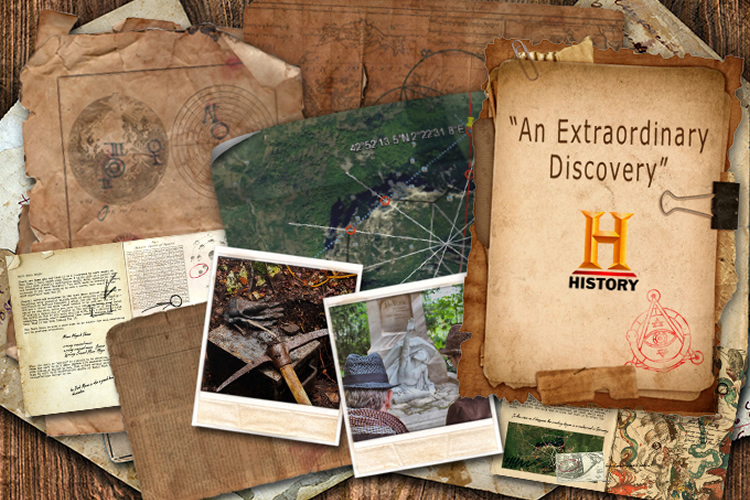 The challenge offers a historic treasure hunt on a global scale, where you can discover a real treasure. The story begins in the past, with the discovery of a metal box buried in the French Pyrenees. This box is believed to be connected to Secret Societies, and was found thanks to meticulous study Jules Verne's works, and particularly to the analyses of the writer's tomb. With all the research, cryptograms, and new revelations, the team from “The Rhomb” have designed an international challenge and a new form of entertainment which will change the way games are made, revolutionizing and creating a definitive experience never seen before. It is a challenge for gamers, adventurers, code crackers, mystery hunters, and curious minds who want to uncover the greatest mystery of all time, the 'Arcanum Arcanorum', or the Secret of Secrets, the final mystery hidden behind all history, alchemy, and astrology. This is not just a game, it’s a historical search. An adventure across time and into far off lands. We offer the chance to win a real treasure. You will use latest generation technology: virtual reality, augmented reality, graphene, 3D printing, NFC chips, and more. Immersing yourself in “The Enigma Box” ® will increase your dexterity, intuition, understanding of the world, next-level thinking, hidden knowledge, expand your skills, increase your contacts, and you’ll have a great time. The designs and riddles are based on real historical discoveries, revelations from the greatest adventurers of all time, and archaeological digs. “The Enigma Box” ® is an experience for people of all ages, genders, and backgrounds. You do not have to have pre-existing skills or knowledge to fully enjoy the adventure. At “The Enigma Box LTD” ® We are experts in adventures, challenges and designing logic games. Our team has years of experience in graphic arts and some of them are international leaders where it comes to designing new technology. We count on respected historians who have unveiled new tests, documents and have moved forward to amazing discoveries which have not even been made public yet. 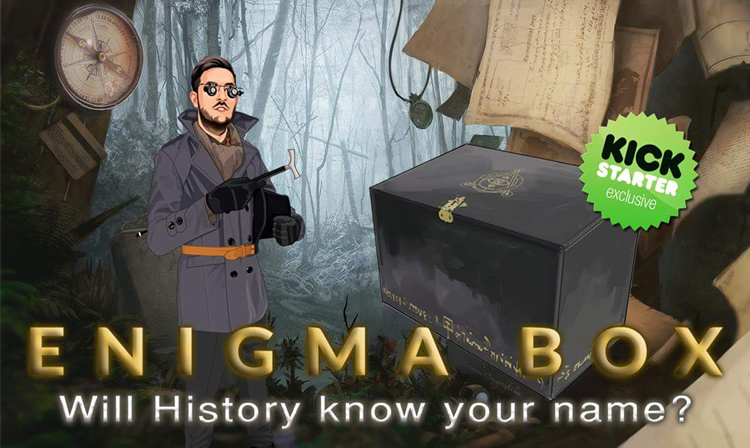 This combination of people and factors makes “The Enigma Box” ® a challenge that offers a unique experience exclusively available via Kickstarter. We believe this will be the next big thing in entertainment. Our goal is to make this one of the most amazing campaigns ever launched on this platform.